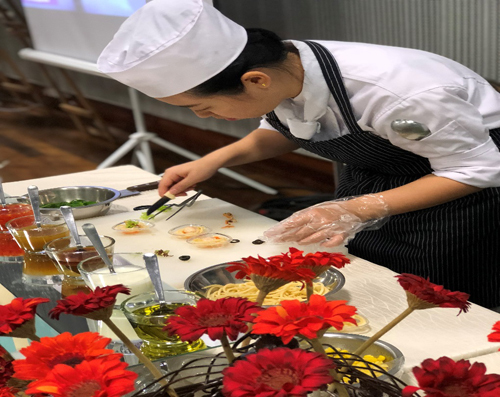 This programme aims to provide students with in-depth knowledge and skills, critical thinking skills, creativity and innovation in the hospitality as well as catering industry. It will produce graduates who are competent in hospitality and catering management with relevant theoretical knowledge to give professional and ethical services to the public. It also aims to inculcate in students the practice of reliable work culture, keeping in mind the sense of accountability to the community in terms of practicing safe and responsible hospitality and catering management.